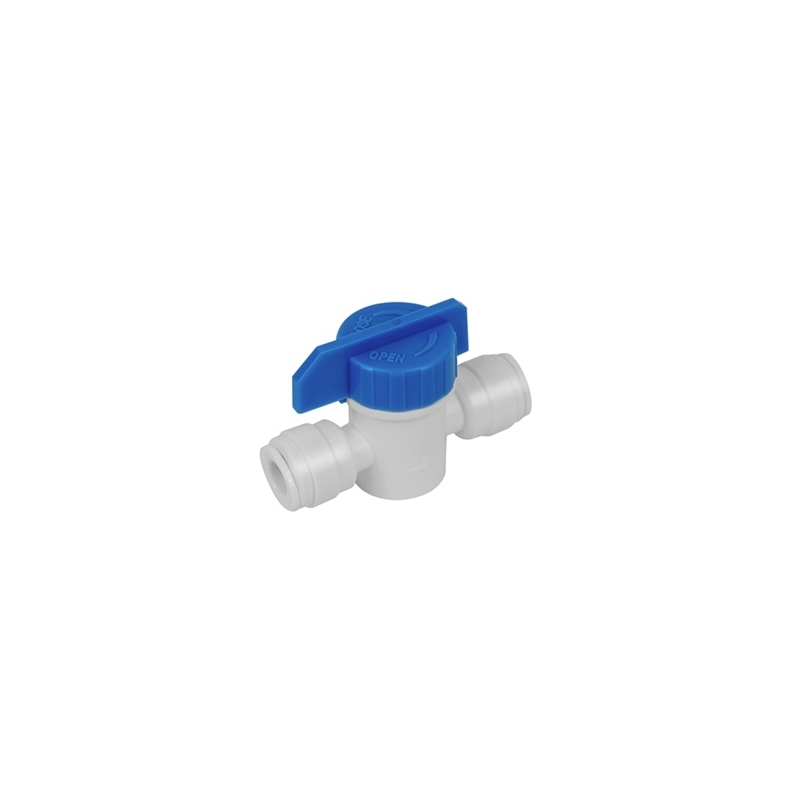 The 1/4 inch shut off valve allows you to add an inline tap you can isolate the water for the extra protection when changing over cartridges. 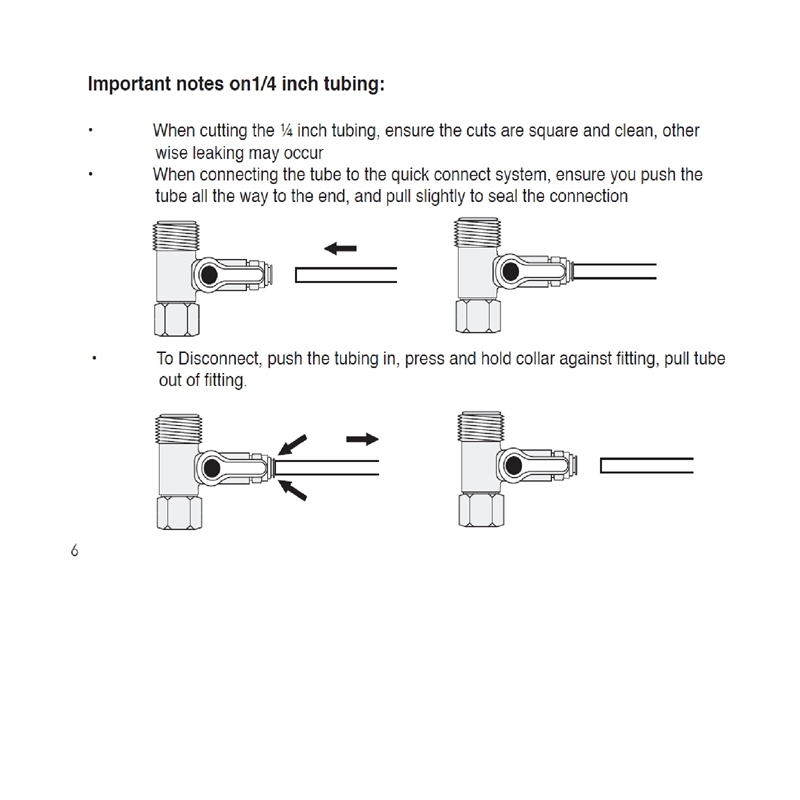 Simply cut your 1/4 inch tube cleanly, insert the tubing into the valve and turn on. 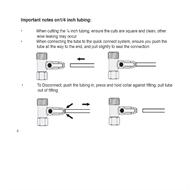 Make sure to check for leaks after installation.